You need solid information upon which to base a claim for modification of child support. So when we represent payees we generally include a requirement to exchange tax returns or annual income documents like W-2’s and 1099’s annually or bi-annually. If you are being paid child support, and don’t know whether the payer’s income has increased, it’s sometimes risky to proceed on mere suspicion rather than solid information. 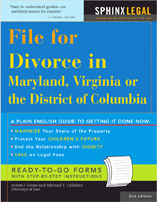 And if your income has decreased that may not help because the child support payee’s income does not change support amount much at most income levels under the guidelines adopted in 2010 by Maryland. If, on the other hand, you are paying child support, and the payee’s income increases, and therefore you think the payee does not “need” all of the originally ordered support, you may not be successful in reducing child support under the revised guidelines. In the Mumma case, the wife called the court’s attention to the depreciation deduction that the Husband was taking for his business. She pointed out that depreciation is a non-cash flow event and so the money is available to the Husband. The argument on the other side is that equipment really does wear out and needs to be replaced eventually. When it does, it will take cash flow to purchase new equipment. Taking a look at the Maryland Child Support Guidelines in Section 12-201 of the Family Law Article, we see that income from self employment means gross receipts minus ordinary and necessary expenses. However, the statute goes on to say that ordinary and necessary expenses do not include accelerated depreciation, investment tax credits, or any other expenses the court determines in not appropriate to subtract. So what about straight line depreciation? Does the fact that the law expressly disqualifies accelerated depreciation but not straight line depreciation mean you get to deduct it from income? Or does the catch-all provision at the end allow the court to decide? In the cases I have tried, the trial judges have included straight line depreciation as income. Albert Mumma married Jean in 1952 and they had three children together. Albert supported the family as an architect. He had an office in Georgetown. In 1968 the parties had a violent altercation and they decided to divorce. The judge awarded $200 a month in alimony and $500 a month in child support to Jean, plus attorney fees and costs. Albert appealed complaining that he was ordered to pay support of $8,400 a year, while his income was only $9,422 in 1968 and $12,726 in 1969. Jean countered that, among other things, he received gifts from his parents. The DC Court of Appeals reversed the trial court, holding that “gifts do not constitute income” and suggested that Albert’s income tax returns would be an appropriate guide to his actual income in the absence of affirmative evidence otherwise. http://tgclawyers.com/wp-content/uploads/2018/05/tgc-logo-1.png 0 0 James J. Gross http://tgclawyers.com/wp-content/uploads/2018/05/tgc-logo-1.png James J. Gross2015-01-27 16:12:432018-08-07 19:41:23Are Gifts Income? On Tuesday, the District of Columbia will elect an Attorney General. Judy Berman and Marc Efron report in the Washington Post that the largest division of the office of Attorney General is the Division of Child Support. It serves more than 50,000 children (more than children enrolled in D.C. Public Schools). It has a staff of more than 200 people charged with locating and serving non-custodial parents; processing and filing paternity cases, child support and medical support orders with the court; reviewing and revising orders, initiating and monitoring collections; and initiating enforcement actions for non-payment. Even so, child support is not being collected for over half the children in the system. The non-custodial parents, who are nearly always fathers, are overwhelmingly poor, with limited education and many have criminal histories, which prevent them from obtaining jobs. Emily DeVoe at WECT.Com describes the success of a program in New Hanover County, North Carolina, called Partnership for Fatherhood. The program finds that better relationships with children ups child support collections. “We found out that a lot of fathers weren’t paying their child support–they didn’t have a relationship with their children–and so we said, ‘If they have a relationship with their children, maybe then they will pay their child support because they will have a relationship and be committed to their child,'” Angelina Bernard of the Department of Social Services said. One of the program’s goals is to build better relationships between fathers and their children. It also provides employment and educational services to non-custodial parents. Child support payments have increased by 34 percent since the program started in June of 2013. 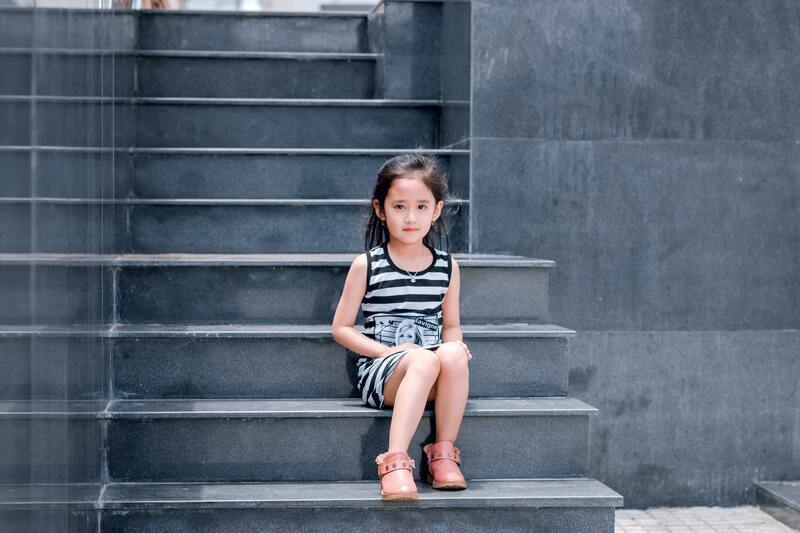 A report by attorney Lisa Lane McDevitt on the Law Firm Newswire describes a Virginia program that puts noncustodial parents to work instead of in jail for nonpayment of child support. The Intensive Case Monitoring Program (ICMP) attempts to find careers for parents who are behind in their child support. Since the pilot program in 2008, the ICMP is now in 31 courthouses in Virginia. Instead of sending parents to prison, the court orders them into the program where a case manager works with community partners to help them find a job, housing, education and other services. McDevitt says that by July 2014, Virginia courts had ordered 2,736 parents into the program. More than 1,000 have already graduated, resulting in almost $11 million in child support collected through the ICMP. “Deadbeat” is a new reality tv show filmed in Jefferson County District Court in Louisville, Kentucky. It will feature child support hearings with parents who are more than $1,000 behind in child support. The show’s producer says he is performing a public service by exposing a problem and ultimately helping the children recover unpaid child support. Opponents of the show say that nothing good can come from it and worry that the show may cause the judges to hand down harsher penalties to show off for the cameras.